Does anyone have any info on the Pittsburgh Transformer Company? I fell into an ancient bowl reflector lamp with a cast ribbed head. 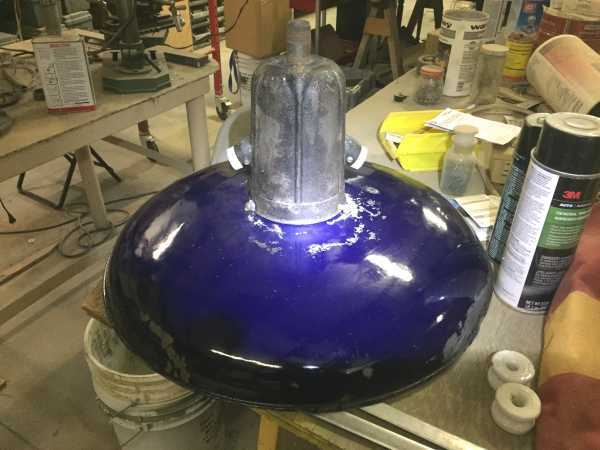 The reflector has a cobalt blue enamel top. A number cast on the body is "442." I'm thinking that it could be a PTC fixture. It is a Pittsburgh Transformer Company fixture. 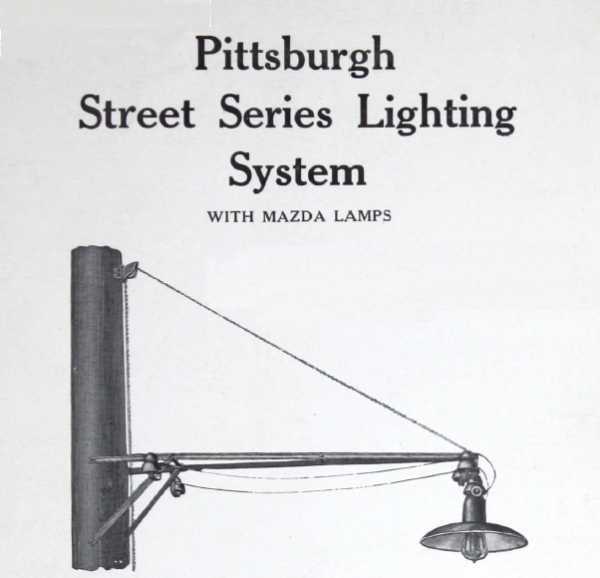 It turns out that PTC had a very unique proprietary series street light system in the early 1920s where current regulation took place inside the various lamp fixtures. Here's an information sheet I put together.